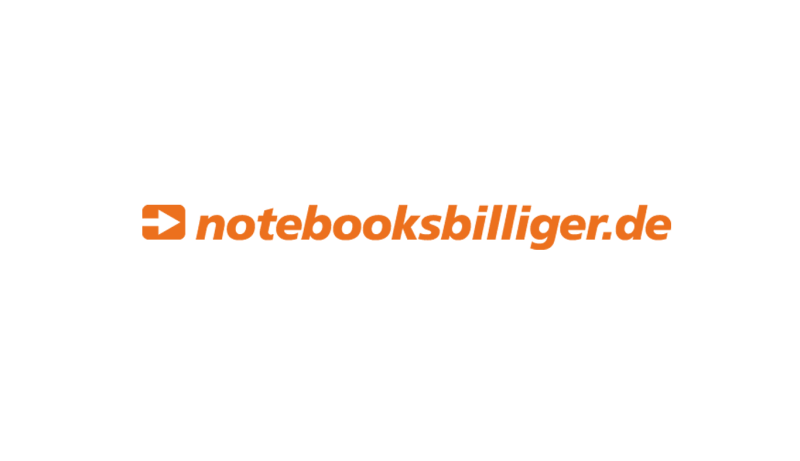 NOTEBOOKSBILLIGER.DE is one of the four top-selling online shops in Germany. 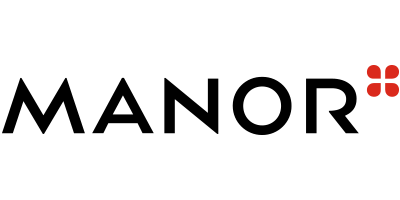 The company has repeatedly been voted the most popular online shop for computers and entertainment electronics. 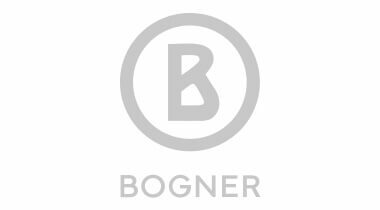 For more than 80 years, Bogner has been developing exclusive sports fashion and designer fashion. 18 times, Bogner has equipped the German Olympics. Bogner inspires its customers with exclusive sports fashion and designer fashion through relevant recommendations from epoq. PLANET SPORTS has been standing for more than 20 years for passion and expertise in actionsport and streetwear. 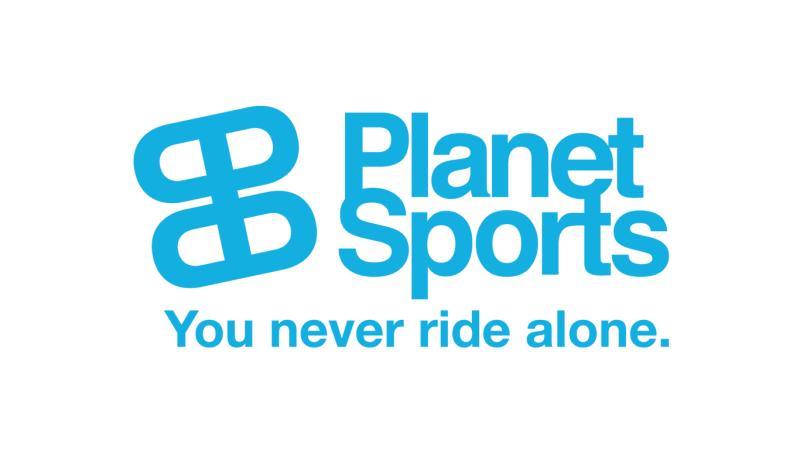 The successful expansion of PLANET SPORTS will be continued and the spectrum of Europe's largest Actionsports Multichannel dealer is continually being expanded. "A thousand thanks for your great support. We are enthusiastic about the super performance of your e-services."  ALTERNATE is the online shop for garden, tools, toys & household. The range includes more than 50,000 products: consumer electronics, household appliances, gardening and much more. ALTERNATE has been a test winner for 20 years and offers a range for everyone. ALTERNATE inspires its online shoppers with complementary products and thus complements the purchasing process. Founded in 1998 by mothers for mothers, bellybutton provides everything on the topics of pregnancy, childbirth, children and family. In addition to an international online shop, bellybutton also opens more and more stationary shops. "The epoq e-Services have immensely upgraded our shop. Top search results as well as high-quality product recommendations, all with minimal loading times. Furthermore, the reporting of epoq Search provides us with valuable information on how we can further improve our product strategy." TUI knows the different expectations of different people on the perfect holiday. 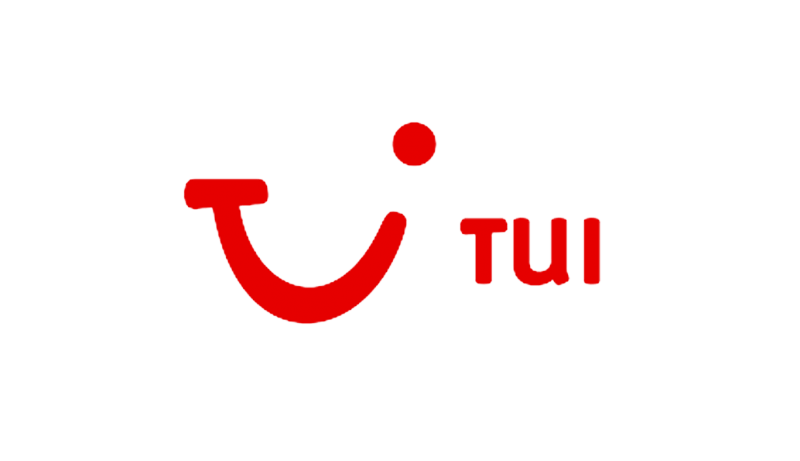 Therefore TUI offers many possibilities to find a personal dream vacation. GOLFHOUSE offers its clients a wide selection of the right golf equipment, such as golf clubs, golf shoes, golf bags, golf carts and functional golf clothing. With GOLFHOUSE, golfing becomes a new experience. 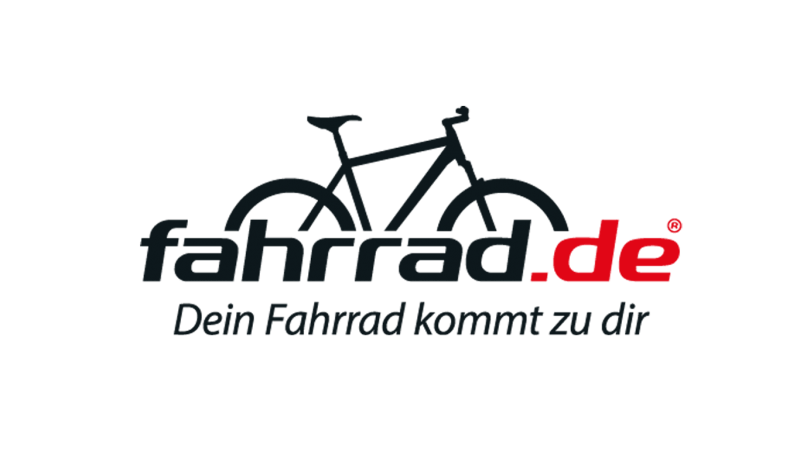 FAHRRAD.DE is a shop of the online retailer Internetstores and for 10 years the online specialist dealer for bicycles, wheel clothing and accessories. In just a few steps each bicycle fan will find the right bicycle for his needs and purpose. 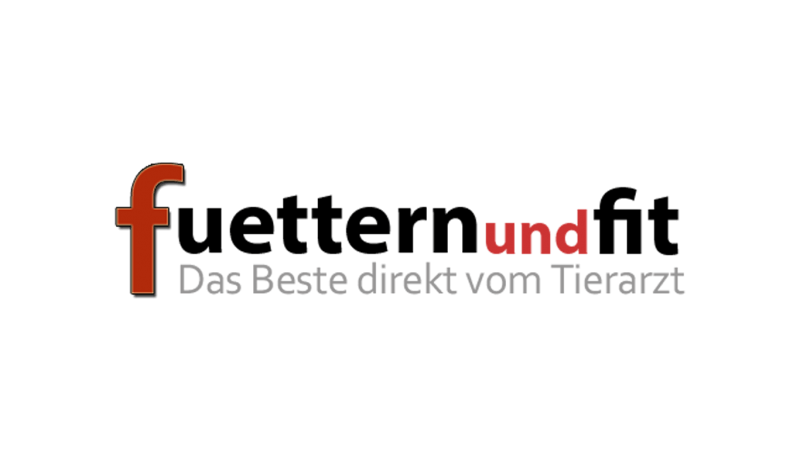 The online shoppers from FAHRRAD.DE benefit from relevant recommendations, which point to complementary products. Both in the online shops themselves, as well as in the individual e-mails. Thus, a bicycle fan receives a complete product, without forgetting something. Already 20 stores of the online retailer Internetstores use the epoq Recommendations Service. With more than 30,000 items in the assortment, BABYMARKT is among the largest and oldest online retailers in Germany in the area of baby and toddler equipment. BABYMARKT inspires its online shoppers with relevant recommendations that fit the personal life situation. In addition, customers are informed of the appropriate products via individual e-mails. 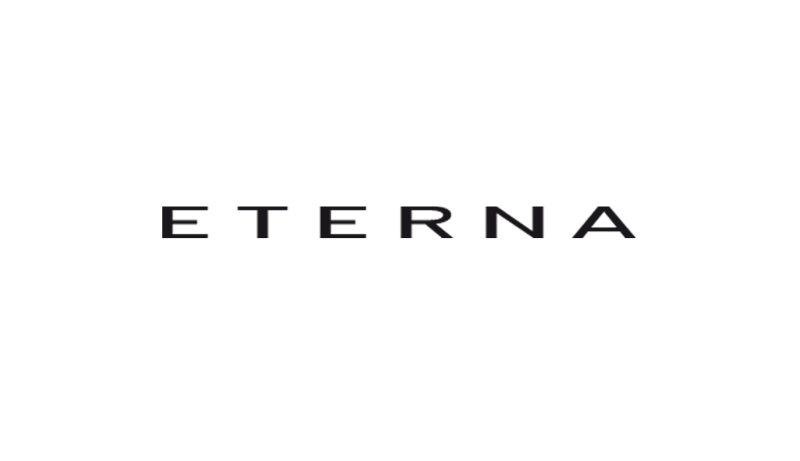 ETERNA offers business and leisure fashion for women and men. All items are offered in high-quality and non-iron form. The range includes a wide range of fabrics from modern and classic colors. ETERNA offers its online shoppers a high degree of personalization. With the efficient search function, customers can find exactly what they are looking for. Relevant recommendations show supplementary articles during the Customer Journey, and after the purchase, ETERNA connects with its customers by communicating via individual e-mails. 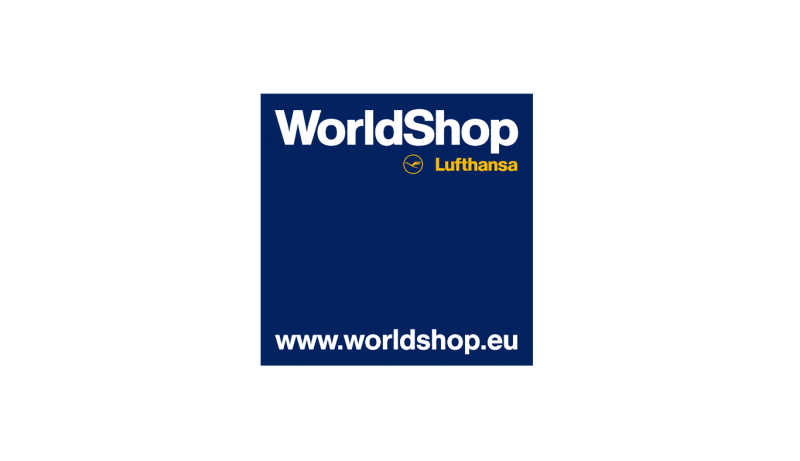 The LUFTHANSA WorldShop offers a wide selection of branded products and services that make life more beautiful and ready for every living situation. Simply earn miles and shop. "With the support of epoq's Guided Selling solution, we were able to significantly increase the conversion in the luggage area. In conjunction with the Recommendation Engine, it has become an indispensable part of the worldshop.eu"
EX LIBRIS is a Swiss online shop, which provides books, films, games and much more. 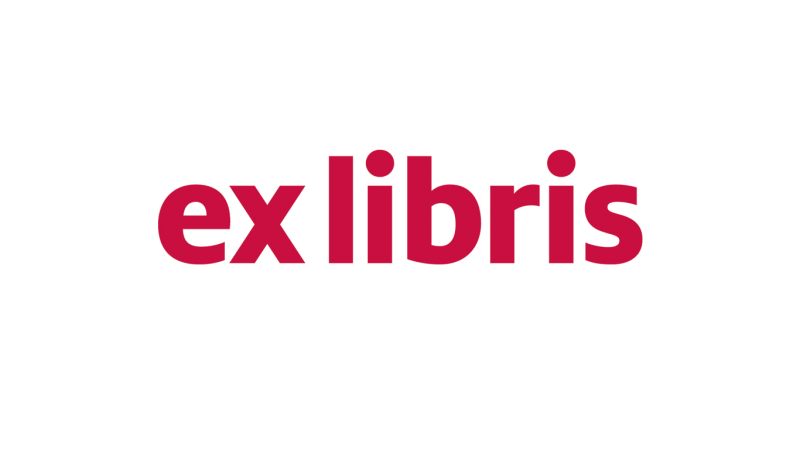 With more than 6 million items, EX LIBRIS is the largest online media store in Switzerland. Cross-channel, mobile and family. EX LIBRIS offers a high degree of personalization for its online shoppers. An efficient search function for a quick entry into the purchasing process, bundle offers through relevant recommendations and personal content in individual e-mails, ensure a positive customer relationship with EX LIBRIS. 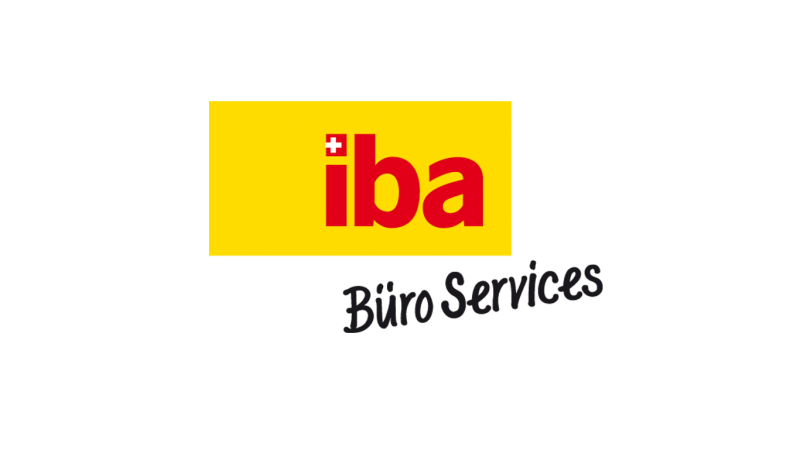 IBA is a Swiss company, which is used daily for more office pleasure. Performance, enthusiasm and sustainability are the basis for all activities. "We have been successfully using the Recommendation Engine for several years and recently the epoq search engine. Both e-services support each other, so we have now achieved a new performance increase. Thanks to the competence and commitment of epoq, we were able to realize the retroactive integration of the search engine in record time!" 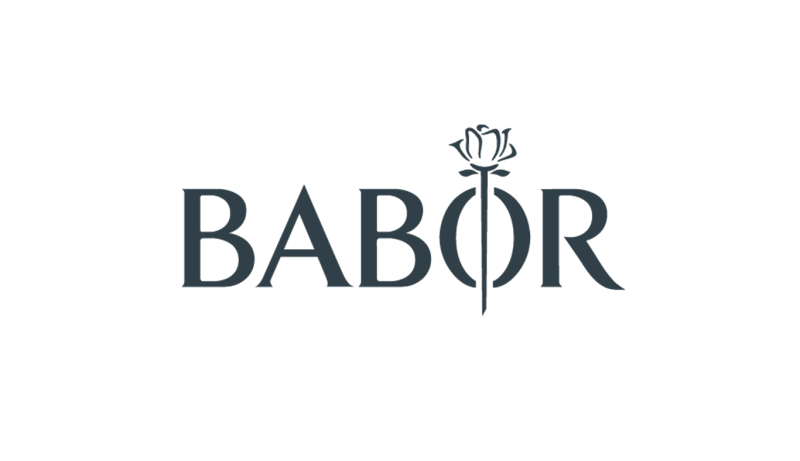 BABOR is the pioneer of professional skin care with skin care research Made in Germany. The longing for individual beauty is to be fulfilled with the skin care products. In 2016, BABOR received the Shop Usability Award. Relevant recommendations should show BABOR's online shoppers the diversity of the range and at the same time offer products for their individual requirements. 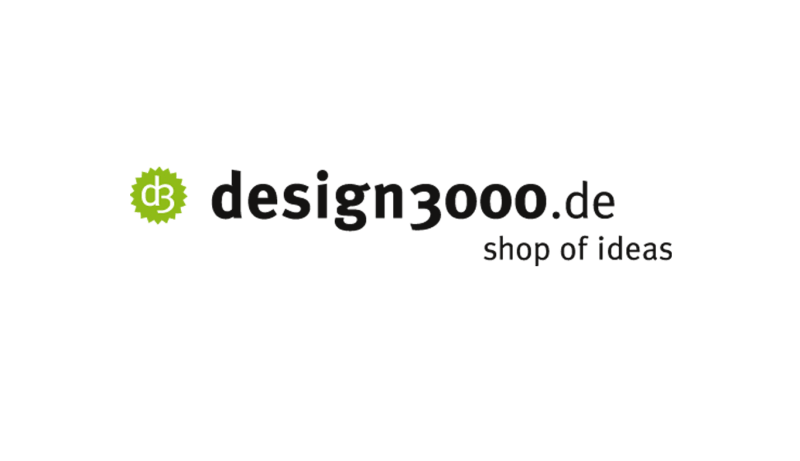 DESIGN3000 is one of the leading German online shops in the area of gifts, home accessories and lifestyle. DESIGN3000 offers a full range of renowned brands, young designers and always up-to-date innovations directly from international design fairs. 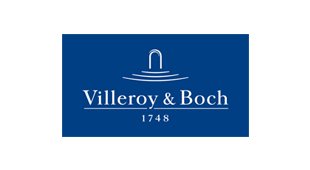 The efforts for the philosophy are worthwhile: this is among other things characterized by the profit of the Usability Award 2014 from the category "Furniture & Living". DESIGN3000 leverages existing possibilities of online shop personalization and thereby offers its customers a great shopping experience. 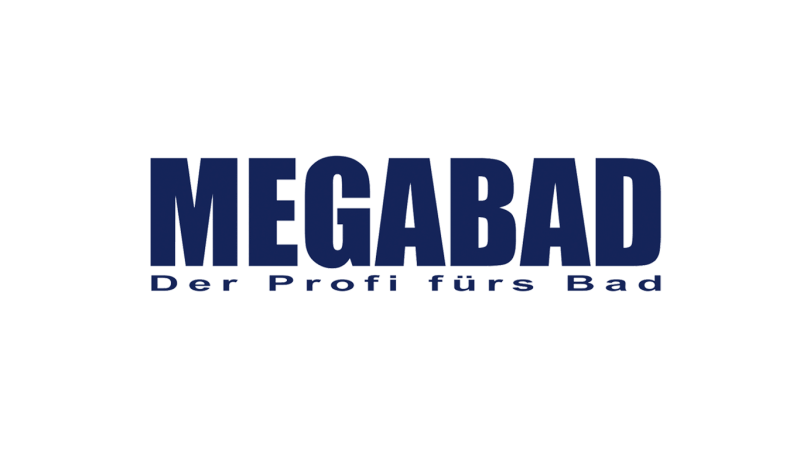 Since 2003, MEGABAD has been the largest European supplier of online sanitary products: bathroom, kitchen or heating, MEGABAD offers a wide range at reasonable prices. MEGABAD has already been awarded two Top 2 categories by Computer BILD. At MEGABAD, customers can quickly find the right products. You can enter search terms specifically into the search field, and you can restrict the search by using the facet filter. In addition, customers can complete their desired product through the relevant recommendations, without forgetting something. 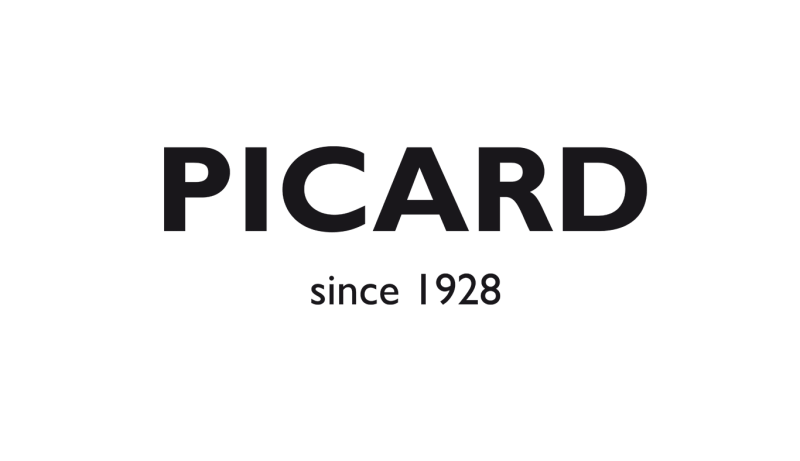 Since 2012, PICARD has been selling high-quality leather products from its own production, which can also be found in its online shop. The online assortment now comprises 1000 articles in different color variations. PICARD employs relevant recommendations from epoq in its online shop to inspire its customers during the Customer Journey with additional articles and to make purchase incentives. 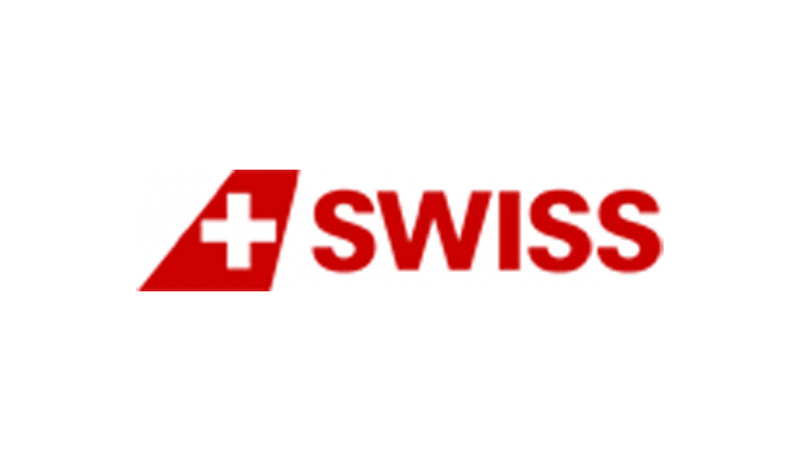 The online shop SWISS SHOP supplies its customers with the best brands and offers with products for the topics of travel, lifestyle and sports. VAN GRAAF is the online shop for current fashion trends and fashion brands. Ladies, gentlemen and children will find a wide selection of over 200 top brands for every occasion. VAN GRAAF attaches great importance to expert advice, styling tips and fashion trends. 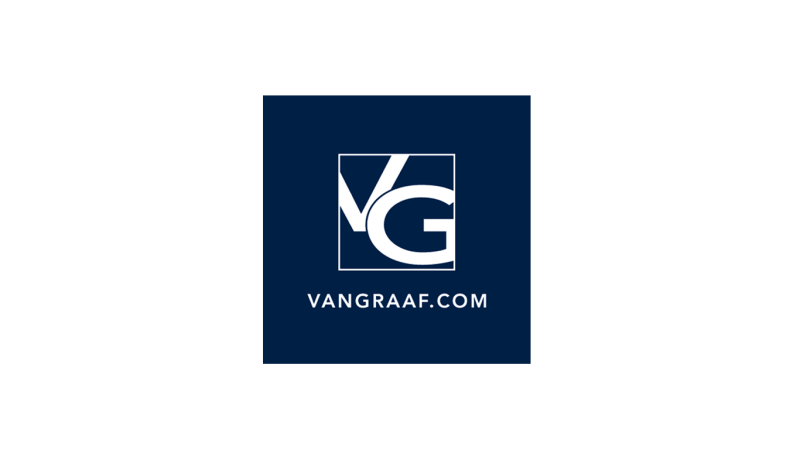 VAN GRAAF offers a personalized online shop for its customers. The efficient search function navigates the online shoppers to the desired products. Relevant recommendations show a complete outfit and after the purchase individual e-mails with styling tips and much more are sent. 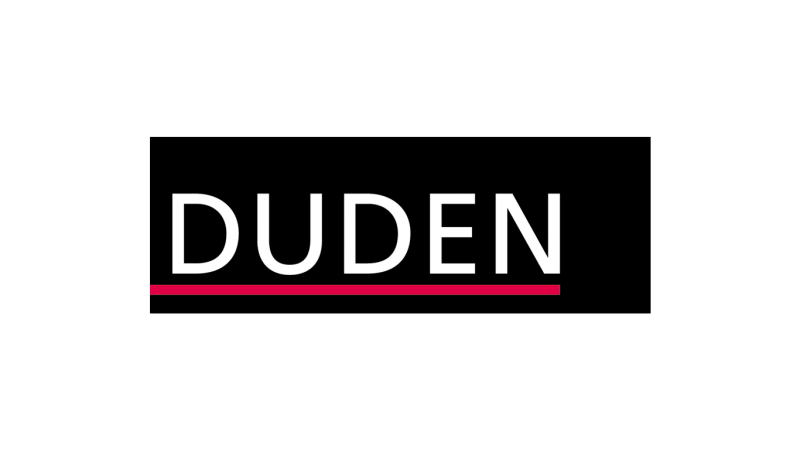 DUDEN has been the starting point for all questions concerning German language and spelling for 130 years. DUDEN is the standard reference work for the German language with high lexicographical competence. The range includes dictionaries, reference books, guides and exercise books. In order to recommend individual products to customers, DUDEN relies on the epoq Recommendation Service. The recommendations cover the entire Customer Journey. Manor, the largest department store in Switzerland, offers around 28,000 items in its online shop. The articles come i.a. from the fields of fashion, beauty, sports and jewelery. The company group JOCHEN SCHWEIZER offers unique events for private and corporate customers. People should be inspired with experiences that will be remembered. 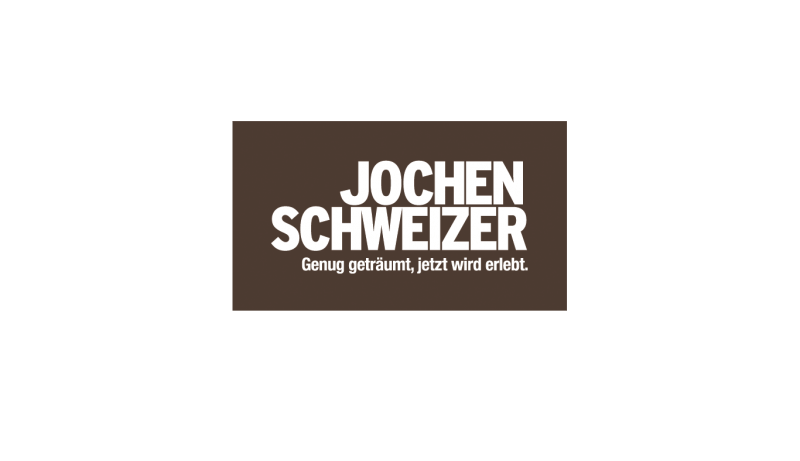 JOCHEN SCHWEIZER inspires its online shoppers with unique events. For this purpose, he uses the Recommendation Service from epoq, so that every event has its relevance. 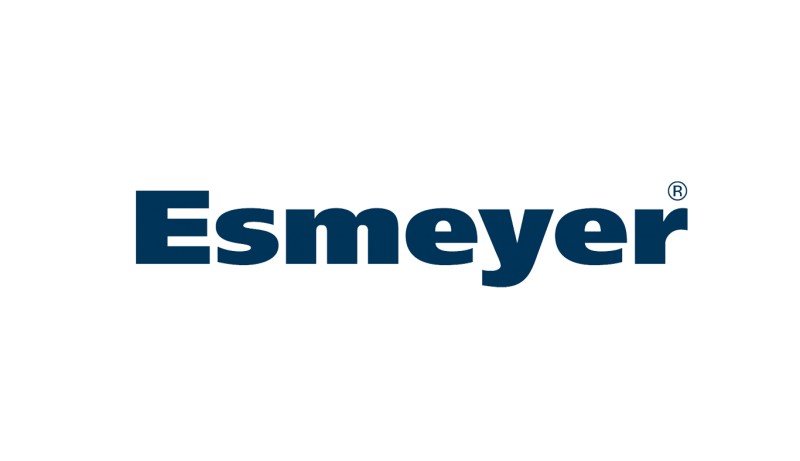 Since 1980, ESMEYER has been the specialist for articles from the areas of: catering, equipment, office, cafeteria, canteen and business. Each year around 60,000 orders are dispatched, usually on the day of the order receipt. ESMEYER customers are experts in their field. That is why ESMEYER uses the efficient search function of epoq to ensure a fast purchasing process. 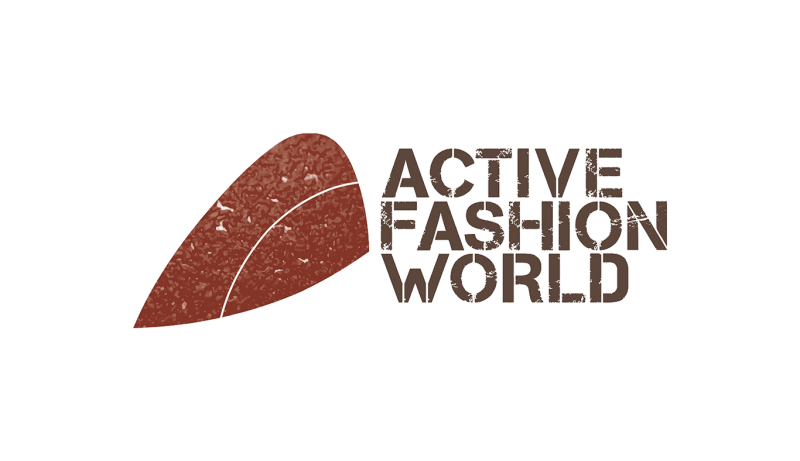 The ACTIVE FASHION WORLD Online Shop convinces its customers with a wide selection, reasonable prices and fast and free shipping. The selection includes clothing, shoes and accessories from camel active. 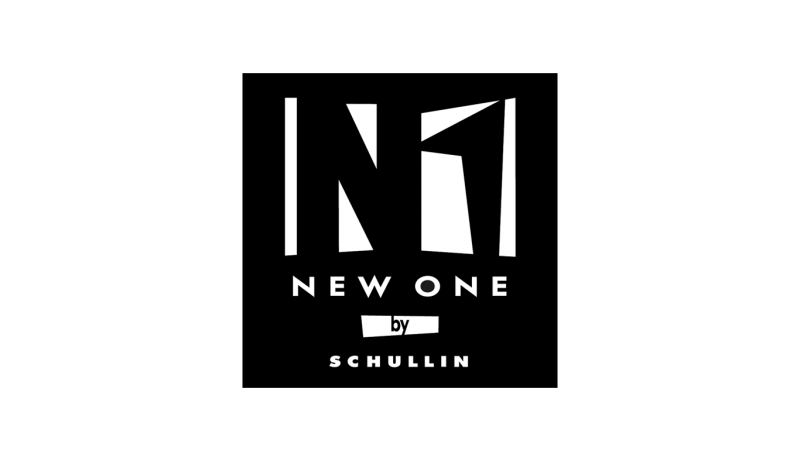 NEW ONE SHOP offers all jewelry lovers stylish, new and inspiring products in their onlineshop. The shop convinces its customers with constantly up-to-date trends and varied collections. JAPANWELT is the specialist for screen, futon, tatami & Japanese furniture and has the most comprehensive product range in Europe. Since 2004 JAPANWELT has been spreading the Japanese and Asian way of life, which consists of clear lines and harmonious forms. The style conveys peace and harmony. JAPANWELT continues to inspire its online shoppers with relevant product recommendations to ensure that customers are always confronted with new articles of simplicity and elegance. 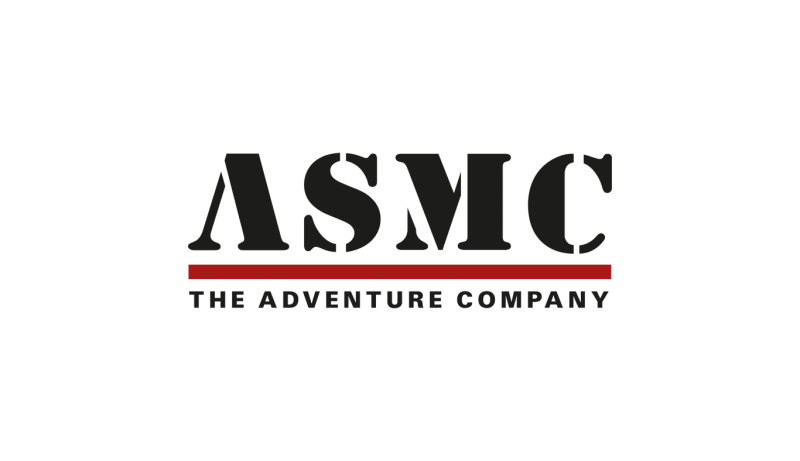 ASMC is an expert in military equipment and camping equipment. From the outset, ASMC has set an international focus with its online shop and is now supplying customers all over the world. 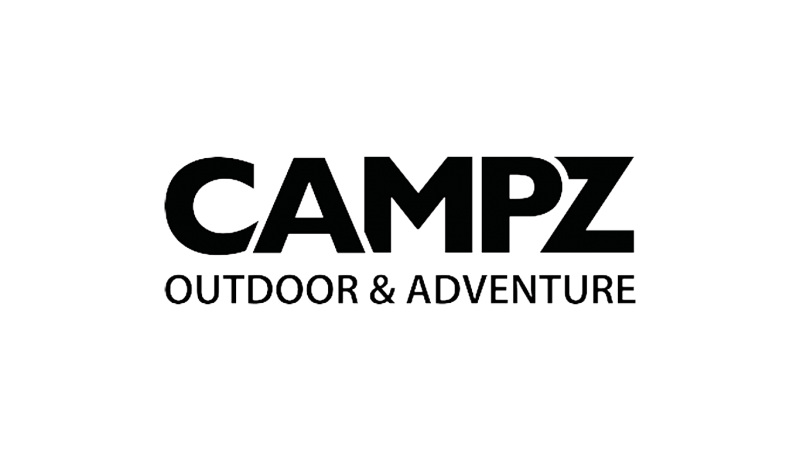 As one of the leading online outdoor retailers in Europe, CAMPZ has a wide range of camping tents, trekking and hiking equipment and much more. The CAMPZ team tests most of the products themselves to share their enthusiasm and knowledge about the product and quality with their customers. 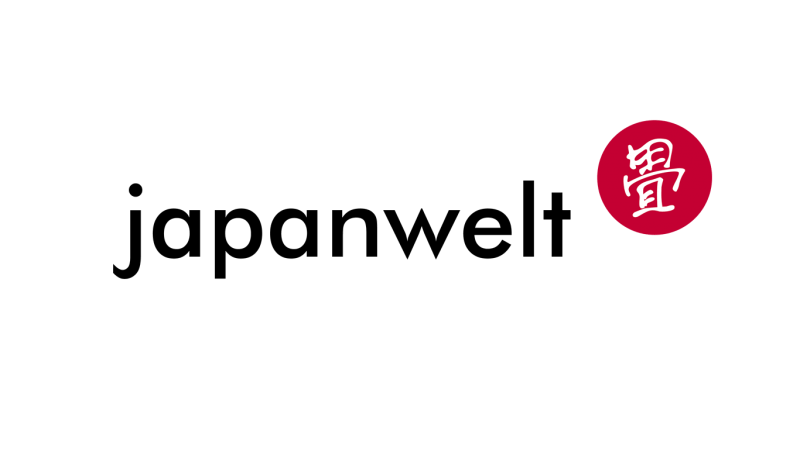 As the market leader in the German do-it-yourself distance trade, baumarkt direkt sells its products via online platforms. This includes the online shop hagebau.de. 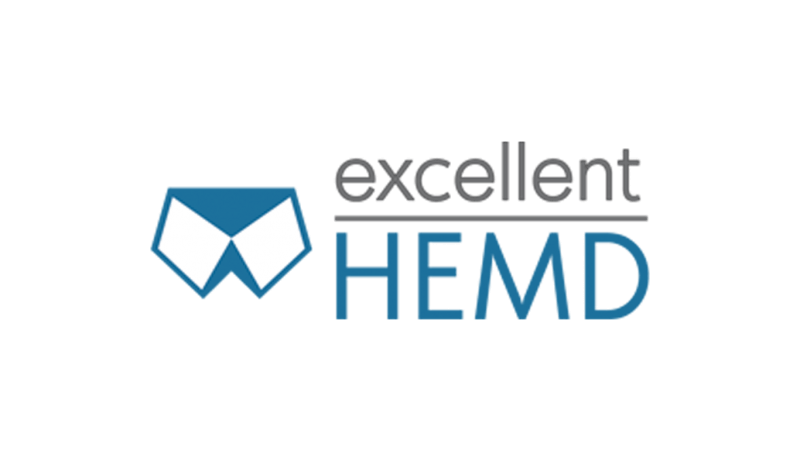 At EXCELLENT HEMD, customers can choose between top brands, different collar solutions and cuts and non-iron or easy to iron business shirts. Also when looking for more men's fashion, such as shirts, knitwear or trousers, you will find it at EXCELLENT SHIRT. 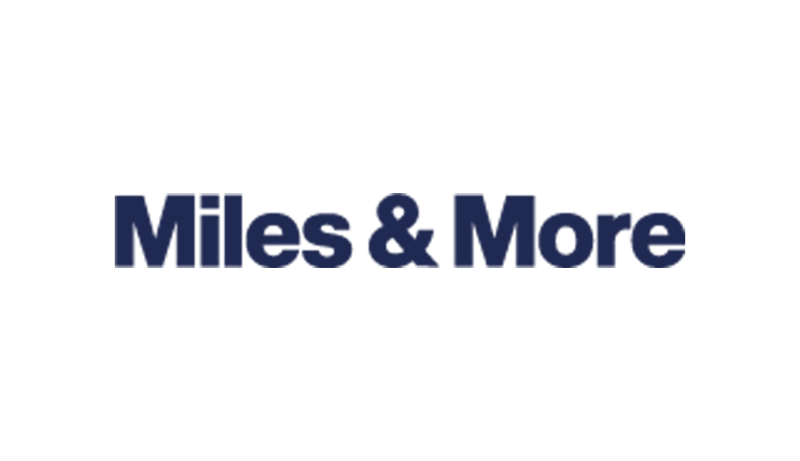 MILES & MORE is Europe's leading frequent flyer and rewards program. The participants can collect and redeem miles at around 300 partners. The collected miles are e.g. used to book a rental car or are redeemed for a flight award. 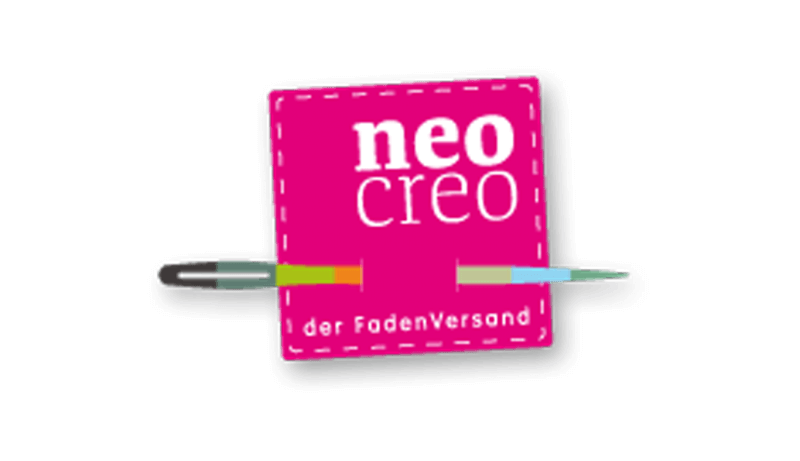 NEOCREO offers more than 30,000 branded products for creative handcrafts. Top brands for sewing and crocheting are to be found in the online shop. 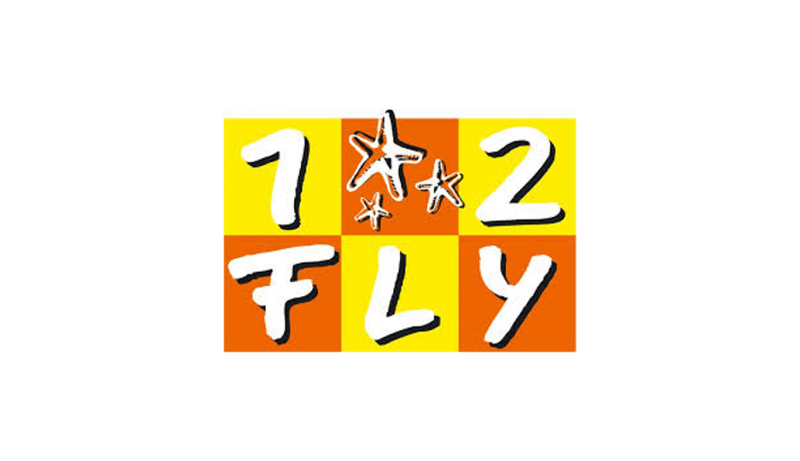 1-2-FLY offers the best holiday resorts at super-favorable prices. In the search for a package holiday, hotel with own journey or charming mountain landscape - at 1-2-FLY you will always find your perfect place. 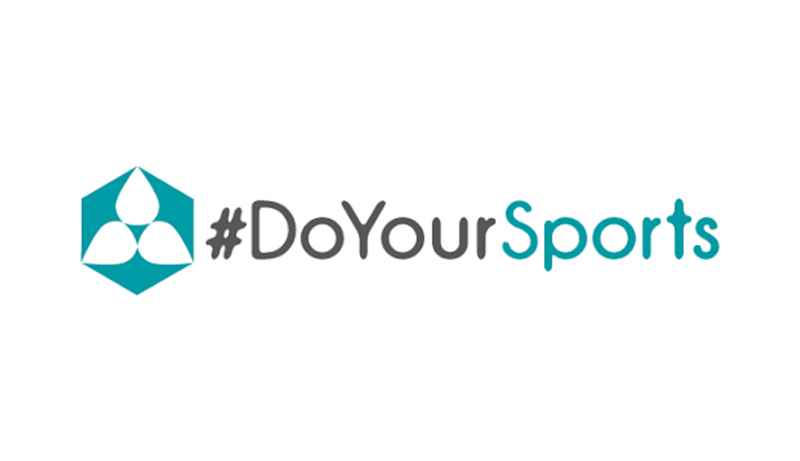 DO YOUR SPORTS is an online shop for fitness equipment and yoga accessories. The wide range, with focus on quality, functionality and price / performance, makes yoga and fitness hearts beat faster. FUTTER AND FIT is all about animals. The online shop offers a selection, made by a veterinary, of supplementary feed, dietary feed and vitamins for dogs, cats and horses. 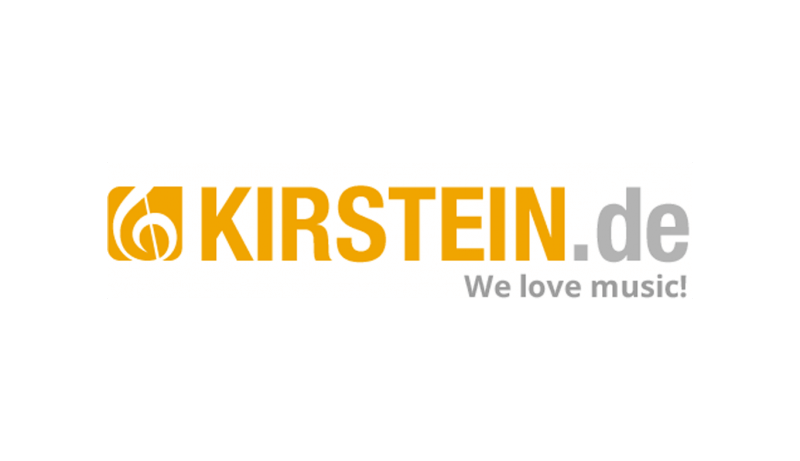 The MUSIKHAUS KIRSTEIN, with its 25 years of experience, is an expert in musical instruments, studio, lighting and sound reinforcement equipment. In the Onlineshop the products are offered at attractive prices and with detailed information. 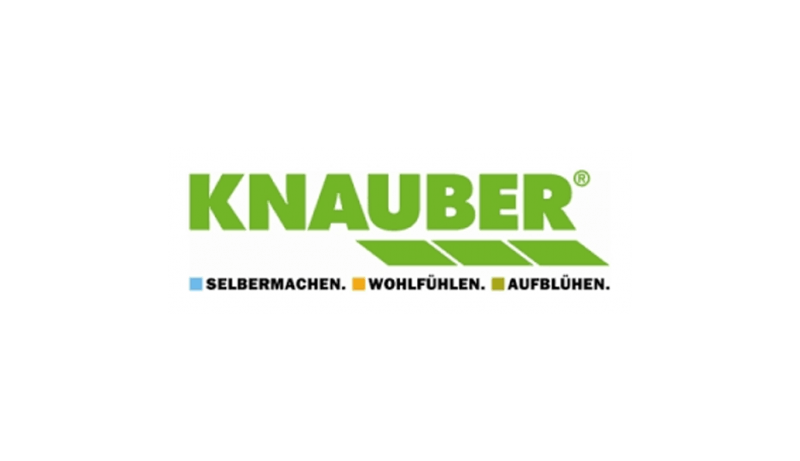 With its seven locations and the online shop, KNAUBER FREIZEIT is a provider of design solutions, an inspiration for living space design, a helper for problems in everyday life and a place for new inspiration. The fashion house Rübsamen is offering fashion for over 100 years by all the major brands in its headquarters in Augsburg. Since 2008 you can also find trousers for the leisure or the office in the online shop EXCELLENT HOSE. 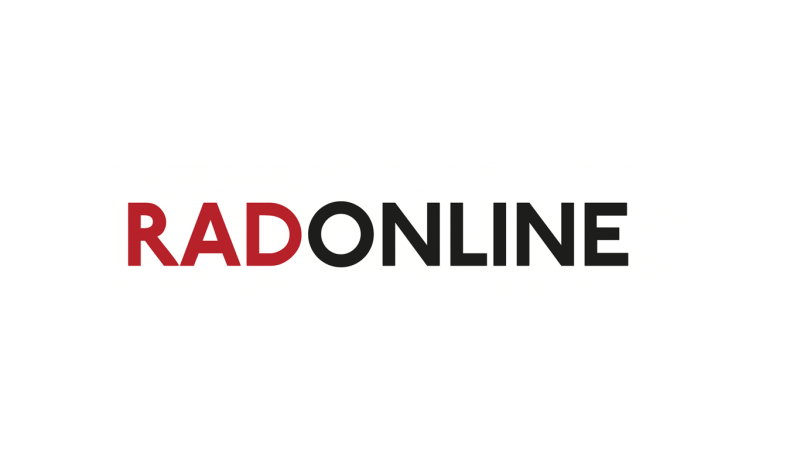 RADONLINE provides its customers with many years of experience as a bicycle specialist on-site and online advisory. Customers can find their ideal bike in the online shop with over 4000 bicycles. 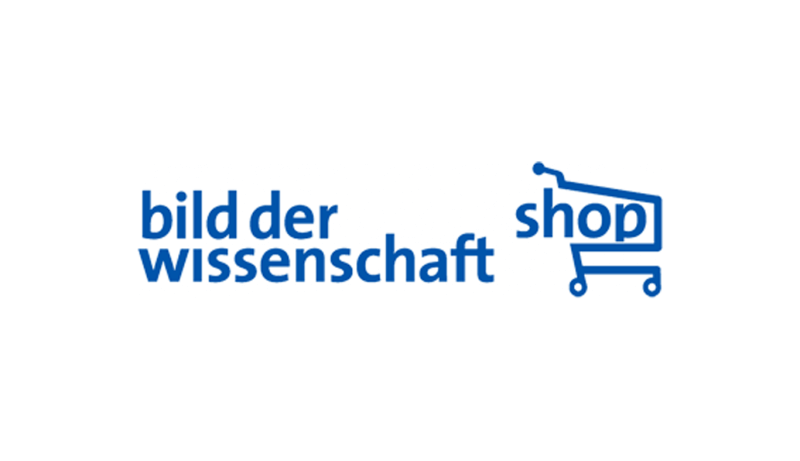 The image of the Wissenschaft Shop offers its customers since 1990 high quality products. These range from physics toys, to specialist books, to DVDs and audio books. 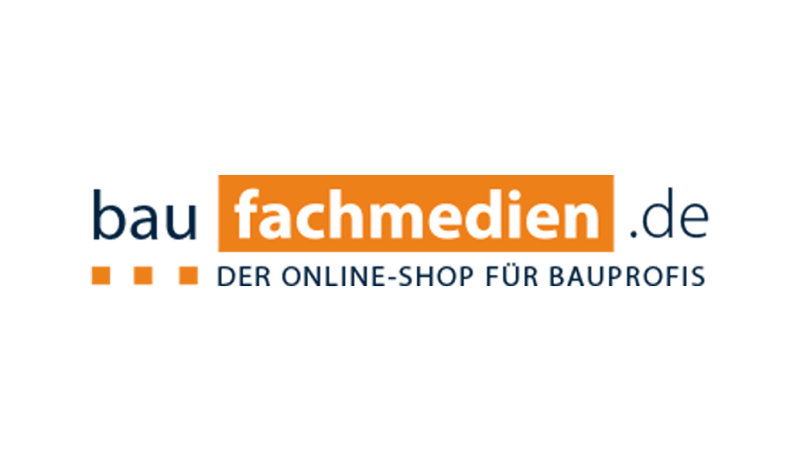 Whether as a book, CD, magazine, loose book or online service - BAUFACHMEDIEN sells in its online shop specialist media for the fields of architecture & civil engineering, fire protection, building construction, civil engineering and many more. Some titles are also available as an e-book via the online shop. 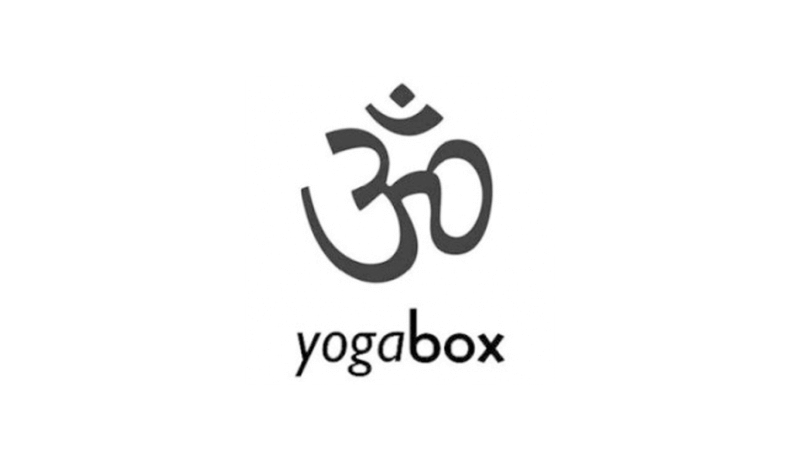 The YOGABOX online shop offers yoga and meditation articles with competent and individual advice. Good quality and fair prices are the most important aspects for their products. In the meantime, products from their own production are also offered. 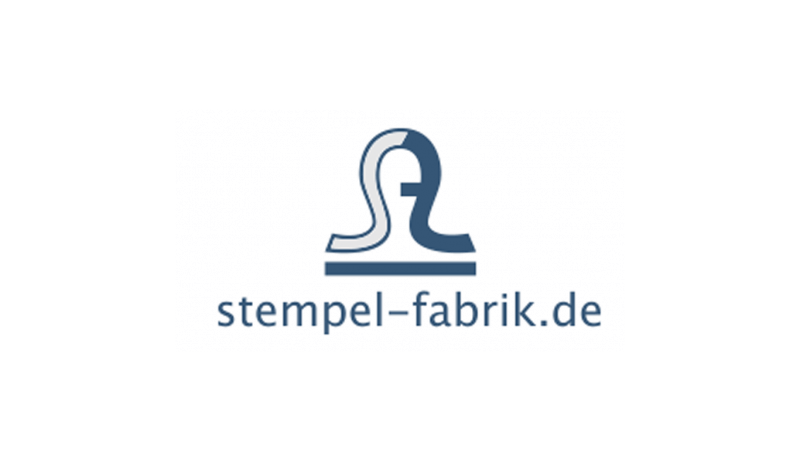 With the STEMPELFABRIK online shop, you can create your own desired stamps, at a reasonable price and from home, with the stamp design tool.